Media contact: Amanda Nalley, 850-404-6100 or Amanda.Nalley@MyFWC.com. To qualify for a record, the catch must be weighed on a certified scale on land, and photographs must be submitted clearly showing the weight displayed on the scale, the rod and reel used to make the catch, the angler with their catch and various views of the fish for identification purposes. Species that are difficult to identify must be confirmed by a qualified fisheries biologist. The angler’s signature on a completed application form must be witnessed by a notary. 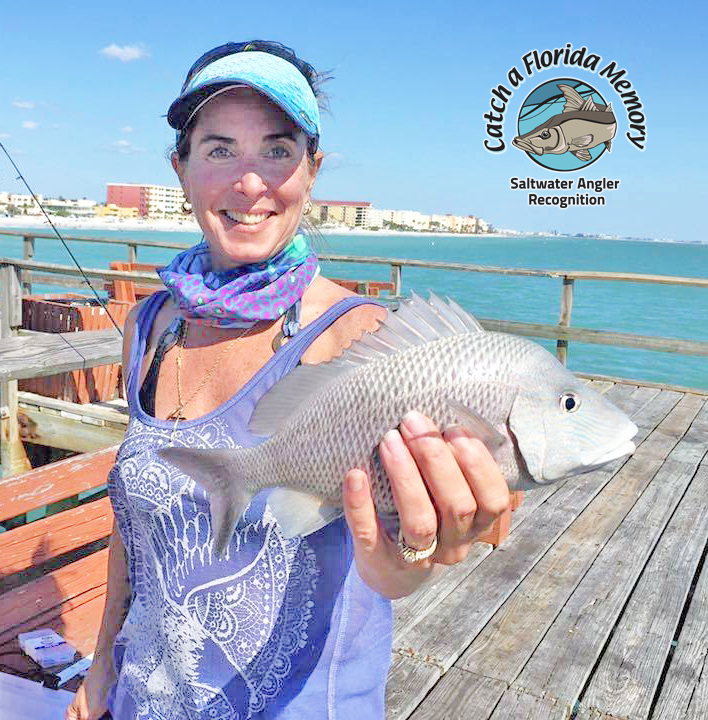 For more information and to view current records, visit CatchaFloridaMemory.com and click on “Programs” and “Florida Saltwater Fishing Records”, or contact us at AnglerRecognition@MyFWC.com or 850-487-0554.